We work closely together with Damper Manufacturers all over the world to actuate their valves. 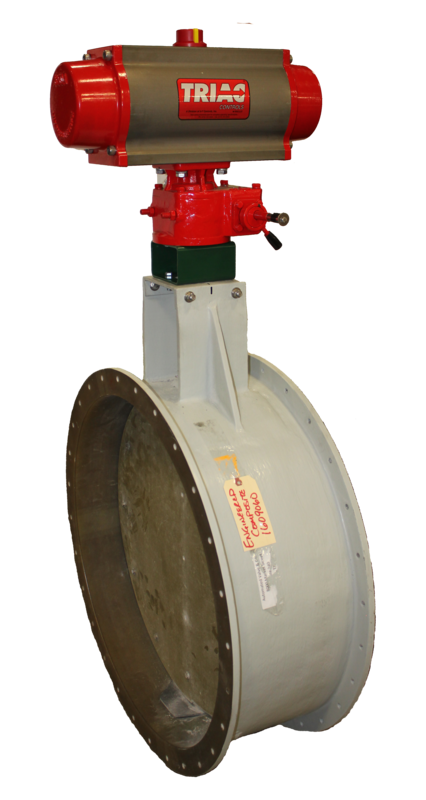 The Damper valves we deal with are either made for Tunnel and Industrial ventilation systems or are made of composite material used for odor control, outfitted with our Damper Actuators. 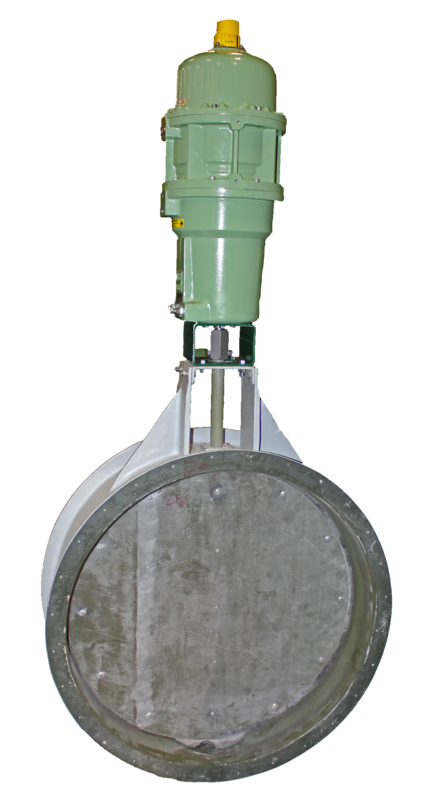 The Damper Actuators we offer for Damper valves need to be able to operate under harsh conditions, our electric units are weatherproof and/or explosion proof (Class I, Div I).